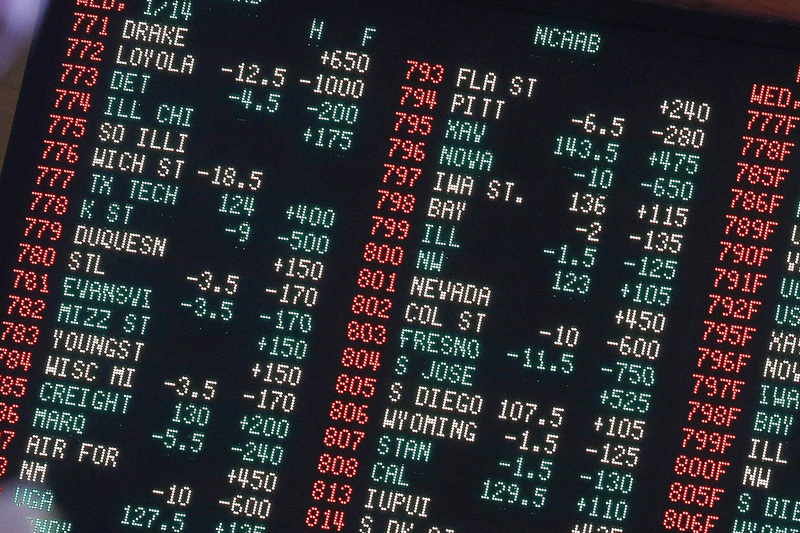 The Nevada Gaming Commission has amended five rules that are concerned with sports betting. The new changes may not have any direct impact on gaming consumers as most of the changes concern definitions and consistency of the definitions. One of the rule changes allows casinos to accept the last four digits of a Social Security number instead of the entire number. 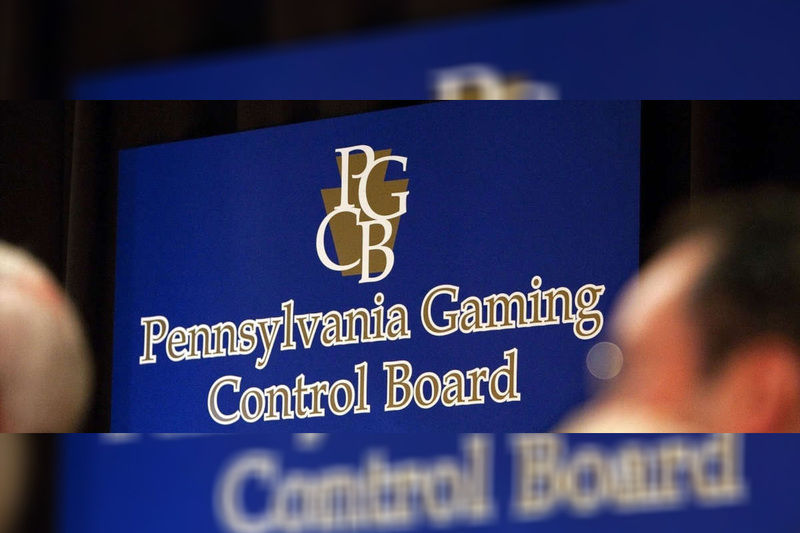 Among the definitions clarified were for “amateur sport or athletic event,” “virtual event” to cover newly popular computer gaming competitions and “other events” to define events on which wagers can be placed and must be approved by the Gaming Control Board chair. The chair has the option of referring any wager request to the Nevada Gaming Control Board or the commission. Amendments also included the ability for Nevada to take wagers from patrons in other states if federal government laws are modified. Currently, the practice is illegal. 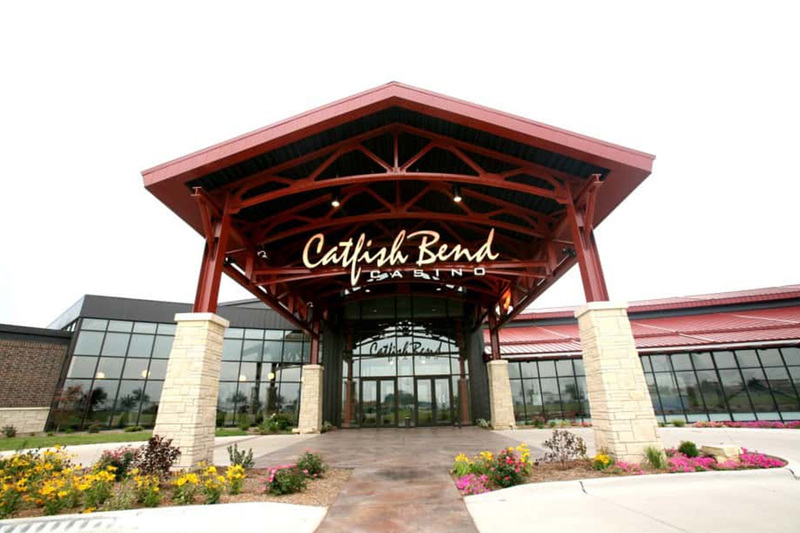 Commissioners rejected a proposal to allow online enrolment for sports wagering accounts, keeping in place a requirement that a patron visit a casino at least once to enrol in account wagering.